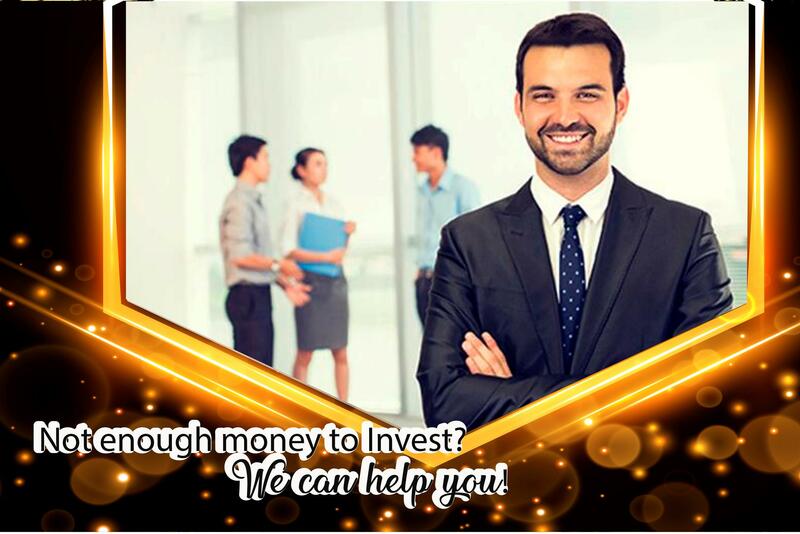 This is one of the most economical alternatives to invest and one of the safest, in addition to bringing benefits such as the diversification of your work portfolio and benefits. This is a way to get experience without needing to have physical real estate to handle. Recommended to enter the area of ​​investment if you have no experience. Within this strategy, each one of those involved places what the other does not have in order to complement the association and go in search of a common goal. Paying a small amount of money once a month for a loan either from hard money or through a bank could be a good way to start an investment within real estate. In this case it is best to study your economic situation and also have some kind of advice from people with more experience. Open your eyes, study comparables, dedicate a little time to observe small diamonds in brutes and get the deal you are looking for in this way to use the least amount of money possible. Perhaps this is one of the options that takes more time, but if you want to dedicate yourself to the investment it can be a good way to improve your search capacity. Earning profits will depend on how deep you get into these issues and how profitable is the type of investment you do, but what we can say is that little by little you will gain enough experience to try to climb steps and Once and for all rubbing shoulders with the big leagues. Marketing specialist, author and American venture capitalist.